Viva Teamwear (a trading name of Viv Sportings Pty Ltd) is an elite custom made sports apparel company serving from high performance professional clubs to grass-root sporting clubs in Australia. We believe in producing high class performance apparel. 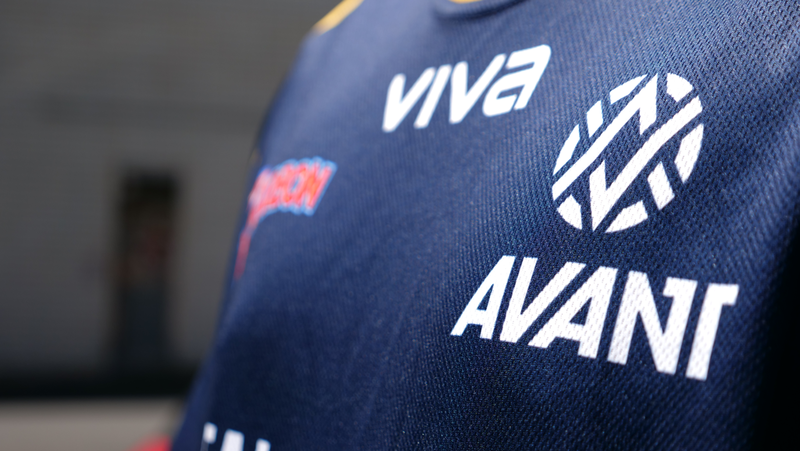 Avant Gaming proudly announce VIVA Teamwear as official apparel partner. 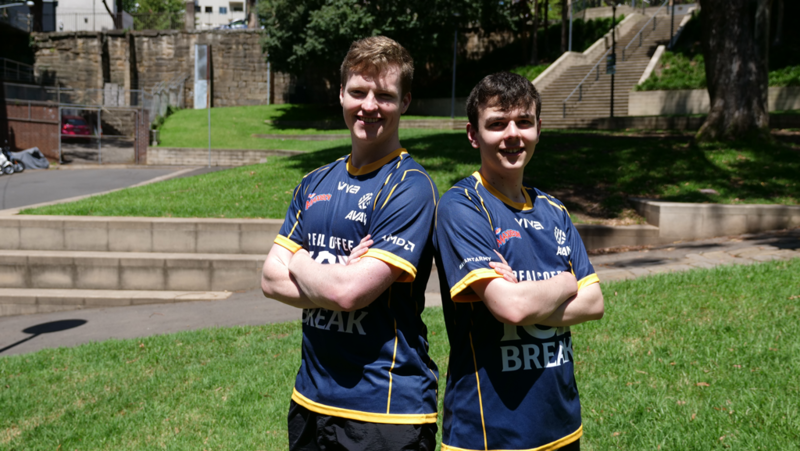 Viva Teamwear has entered the e-sports apparel design and manufacturing space in order to give next level of team uniforms and distinct identity. We specialize in the production of e-sports jerseys. What makes us unique is the exclusive design that we create for each individual team which personalized by our design team.  The products we produce are crafted for the perfect fit, quality, confront and durability – all at an affordable price. In addition to the jerseys, we also have a wide range of merchandise for fans which will boost your following and revenue. If you’re looking to for some brand new e-sports jerseys, apparel or merchandise, contact us for a quote today.